Tucked between Mozambique, Zambia, and Botswana, this country in southern Africa is teeming with diverse wildlife and the safari camps of your dreams. Zimbabwe is home to some of our favorite destinations in Africa, including the world-famous Victoria Falls, the lush Zambezi River ecosystem, and the wildlife-rich Mana Pools National Park. Outside GO founder Sandy Cunningham grew up here in what was formerly known as Rhodesia, and her childhood is filled with memories of these fabulous areas. Although the country has historically been strife with political unrest, over the past few years Zimbabwe has seen a rebirth that is changing this mighty little nation. 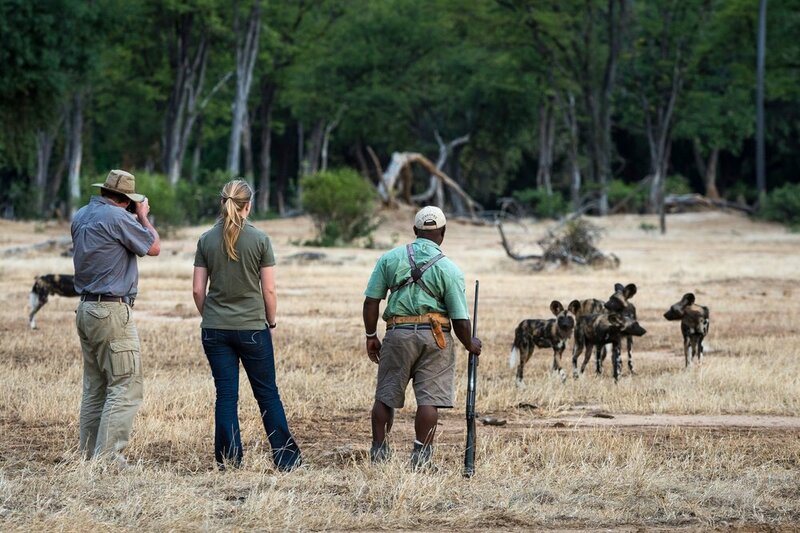 The result is a fresh selection of five-star camps and renewed national energy in wildlife conservation—a powerful combination that is bringing hope to the locals and helping to save Zimbabwe's animals. The best part? You can take the whole family along for a fraction of the cost of its more gloried neighbors. 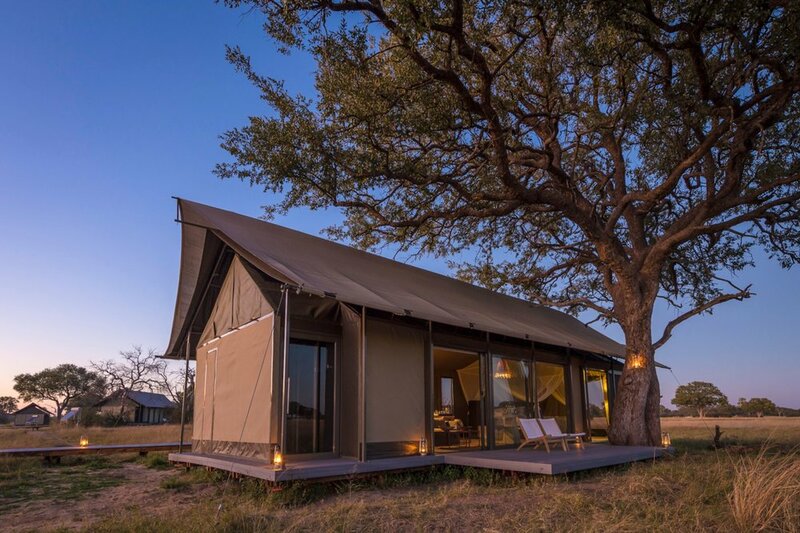 Our hand-picked outposts set the stage for the perfect safari adventure. 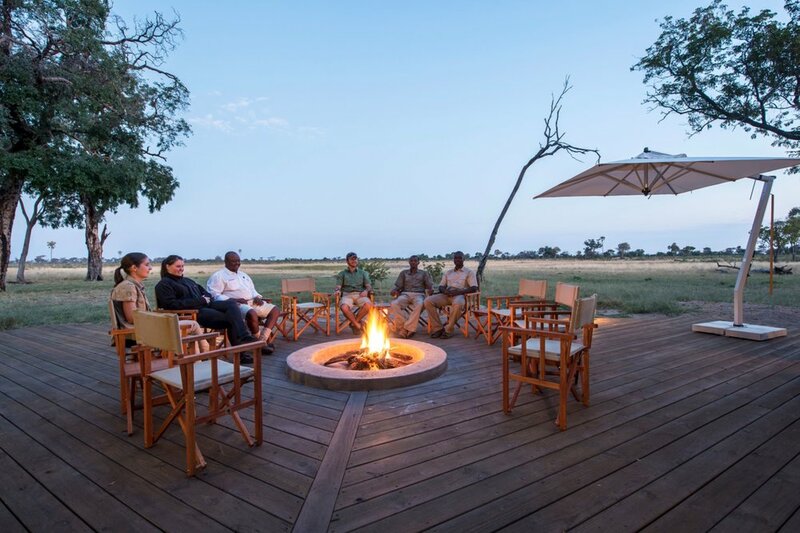 Linkwasha Camp in Hwange National Park has recently been rebuilt with modern-meets-classic design and is a premier spot for game viewing. 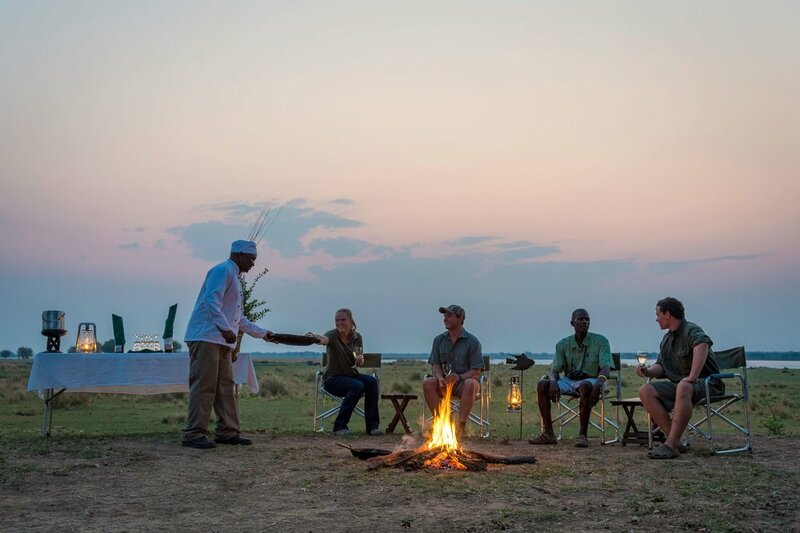 Ruckomechi Camp in Mana Pools National Park looks over the banks of the mighty Zambezi River and serves as an excellent grand finale to your trip. Animals frequently encountered in the area include lion, large herds of elephant, buffalo, leopard, spotted hyena, giraffe, sable, blue wildebeest, impala, waterbuck and reedbuck. In summer, wildebeest, zebra, and eland are found in abundance on the open plains, while in winter elephant congregate in enormous numbers around the waterholes. 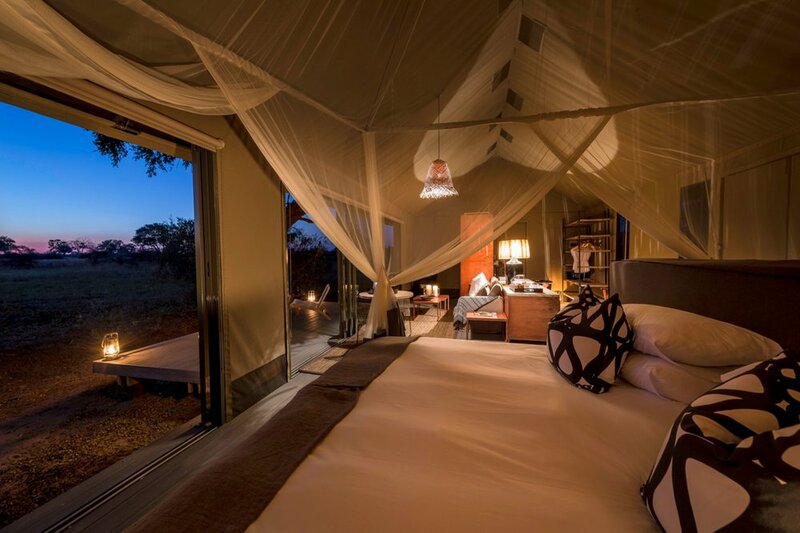 Set in a private concession within Zimbabwe's largest game reserve, at Little Makalolo you'll enjoy all the benefits of an immense national park without the crush of crowds. 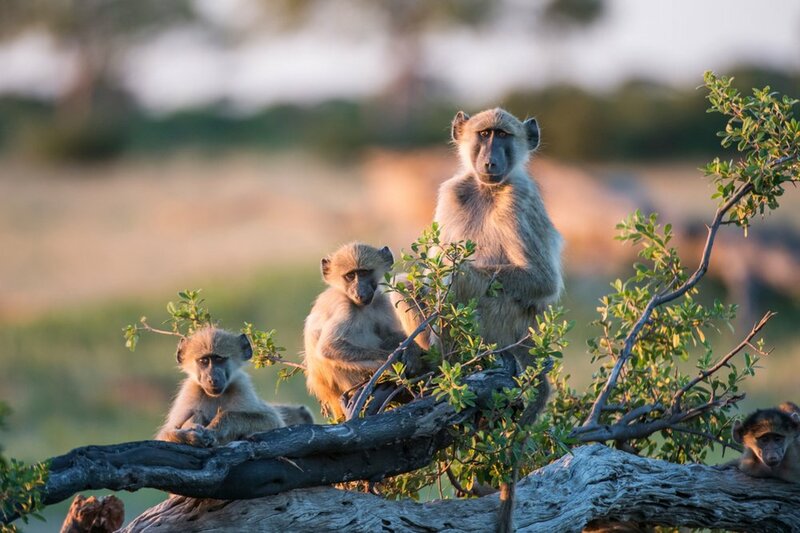 Set on the 130,000-acre Malilangwe Wildlife Reserve, Pamushana Lodge joins the roster of fabulous Singita outposts with a new look and family-friendly features that make it one of the best places to experience conservation at work in Zimbabwe.